The registered office of Home Economics Victoria is open from 8:30am to 4:00pm Monday-Thursday and 8:30am to 3:00 pm Friday during school term. 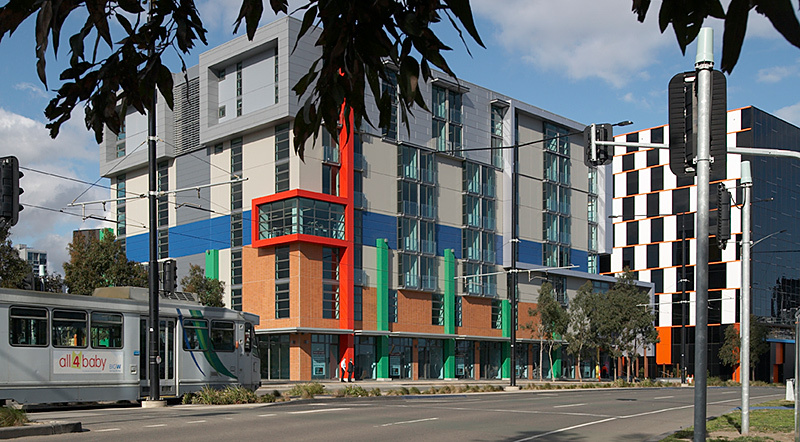 Our office is a 10-minute walk from Southern Cross, Flagstaff and North Melbourne train stations. Tram numbers 30, 35, 70, 75 and 86 stop outside our building at D2: Central Pier/Harbour Esplanade.